After much frustration from my favourite game not being included in Xbox’s backward compatibility, I did the only rational thing and bought an Xbox 360 and a copy of the game. Follow me on a look back as I return to the game and many other titles I enjoyed or missed first time around. When Microsoft first announced backward compatibility for the Xbox One, Test Drive Unlimited was missing from the titles available including Black Ops, Gears of War, Mass Effect and many other 360 stalwarts. Despite the support on Xbox message boards and forums, the racing game that pushed the original Xbox 360 to its limit was missing. 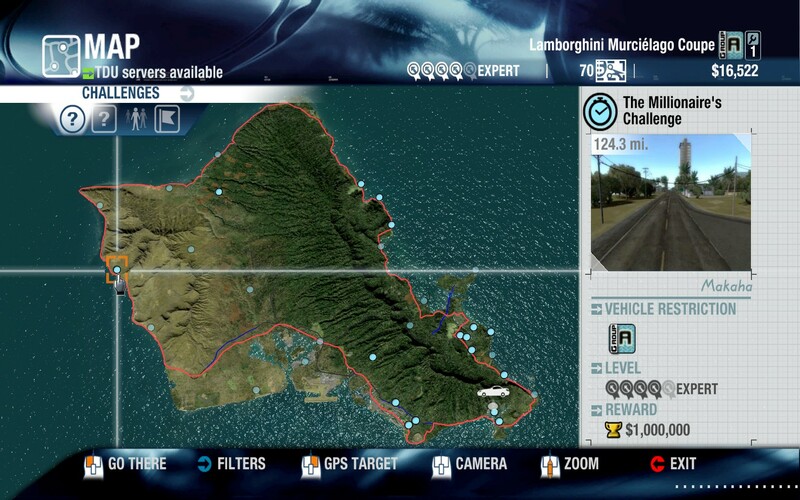 Test Drive Unlimited is a seamless, open-world racing game set on the Hawaiian island of Oahu. Players are tasked with completing races, time trials and other driving missions over 1,000 miles of open road. With licensed cars including Ferrari, Mercedes and Lamborghini, and roads and landmarks that accurately resemble Oahu, Test Drive created the sub-genre and the standard for the likes of Forza Horizon that have followed. 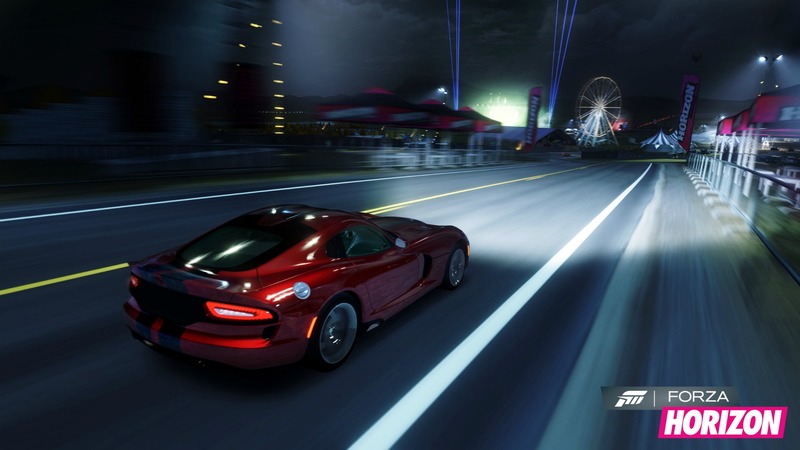 Unlike many of the racing games of the time or the titles of today, the non-linear approach of Test Drive gives the player endless possibilities on how to the complete the game. With diverse challenges across the island and 90 cars and motorbikes at your disposal, there isn’t one way to get to the end of the game. In the single-player mode, events are split between challenges and missions. In the challenges, players will face traditional races and time trials as well as elimination events where last place is eliminated each lap and speed events where players need to score the highest average through a number of traps. Missions are arguably the more fun and more challenging side of the single-player campaign. This includes missions where you will transport packages and luxury cars where the rewards will be high if you avoid any dings. In addition, players will receive vouchers to spend on avatar clothing by taking hitchhikers or damsels in distress to their destination. The large collection of cars from different classes and car-makers provides the variety that matches the differing events across the island. Players will start off in smaller, easier to handle cars like an Audi TT, Saturn or Alfa Romeo progressing to hatchbacks, sports cars and onto super and hyper-cars. There’s nothing quite like driving to the Lamborghini, Aston Martin or Koenigsegg dealerships dotted around the island and choosing among the many options to customise your racer. 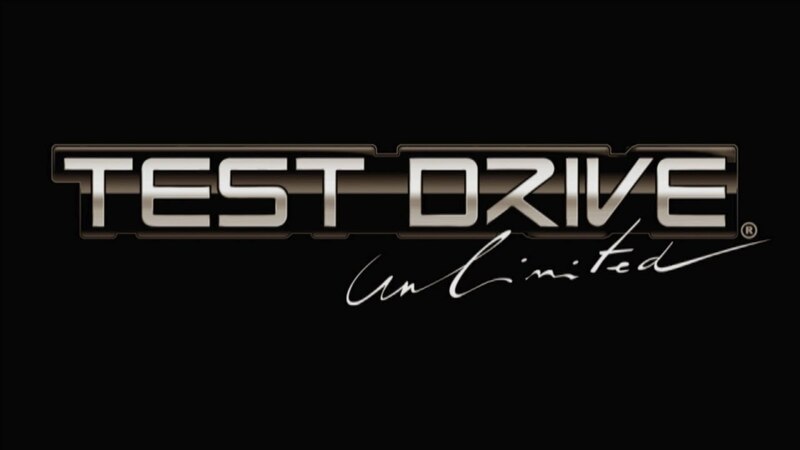 Test Drive offered impressive multi-player options too with players being able to create their own races amongst the streets of Oahu and then share online for others to use. Furthermore, players can join auto clubs, Test Drive’s version of a clan or crew where you can challenge others racers and groups for driving supremacy. 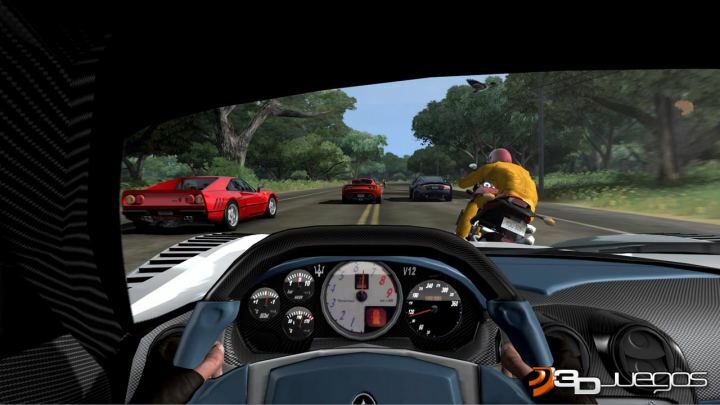 Whilst it had a lot of promise, reviewers and gamers at the time complained of a lack of players online but for many it was this mode and its many opportunities that put this game into pole position. It is definitely not the perfect game – the motorbikes were awful to drive and there was absolutely no crash psychics, AI traffic will sometimes stop in the middle of the road for no apparent reason. However when you consider the vast, expansive and beautiful landscape you get to race on in such a large variety of cars and motorbikes in a number of different events, you can accept and almost forget the small niggles Test Drive Unlimited has. There is no doubt that Test Drive Unlimited and its great but not as good sequel certainly laid the foundations for a new type of racing game that wasn’t focused on licensed tracks and career modes. A new type of racing game that offers a variety of races on an open and realistic island in a way that the player decides to complete. The Forza Horizon series provides a break from the main Forza series which can sometimes suffer from being far too linear and repetitive. It’s hard to deny that Forza Horizon became the success that it has and produced two sequels without first the success of Test Drive Unlimited to show racing fans how great driving games can be. What was your favourite game on the Xbox 360? Are there any that aren’t on backward compatibility that you would consider buying the console just to play again? Post in the comments your games and any titles that I should go and revisit.